 My child suffers from ADHD or is on the spectrum, will Glow Dreaming help them sleep better? 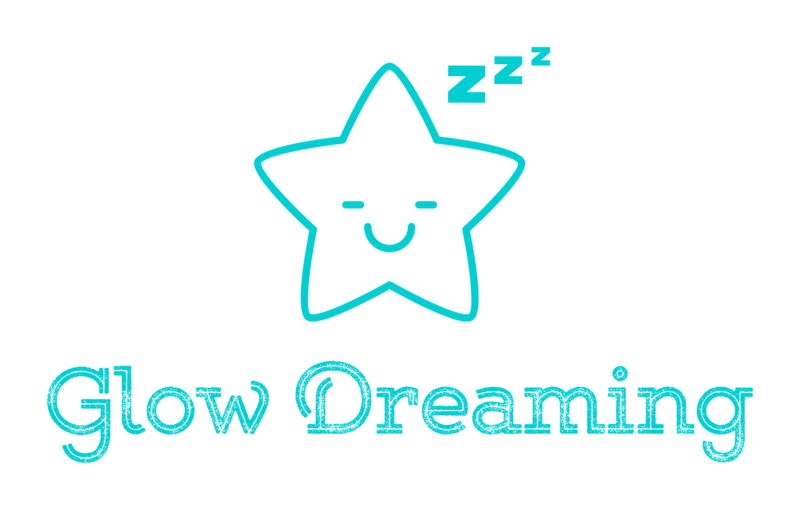 Glow Dreaming will definitely help and we are proud to say that we've had better than 98% success with this group of children. Due to your child's sensitivity to stimuli you may need a little extra help via our tailoring system but we often find it easy to quickly identify the right settings for your child's needs. The Slow Wave Sleep Sound function not only blocks out background sounds like whitenoise but actually helps your child fall into a deeper better sleep. In this deeper sleep you actually don't dream or dream less which helps ensure your child sleeps through the night.